The Beaver Island Christian Church is multi-denominational and welcomes all who live on or visit our fair island known as America’s Emerald Isle. 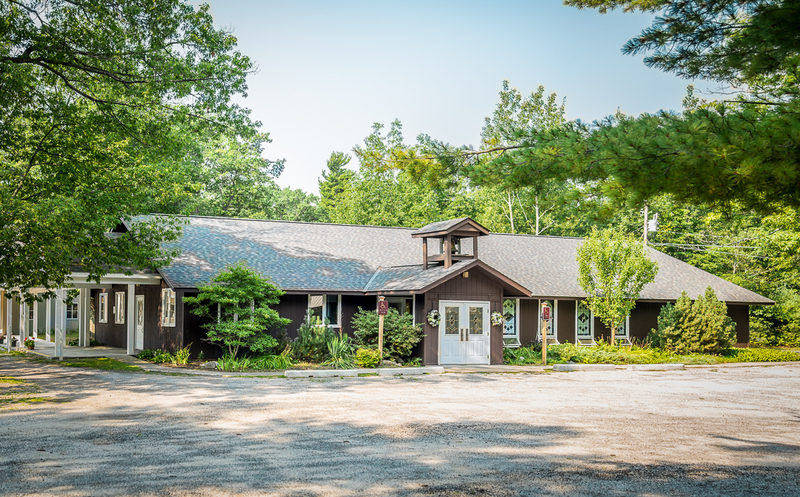 Located just north of the Ferry Dock, the Beaver Island Christian Church is just a short walk from lodging locations. To donate to the Beaver Island Christian Church General Fund, click the button below.